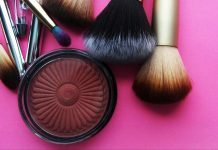 MAC is one of the top-most luxury makeup brands across the world. Their products are used and loved by a lot of Hollywood celebrities and makeup artists. 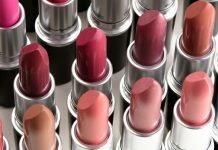 They have a huge range of lipsticks – that too in every possible shade and finish! 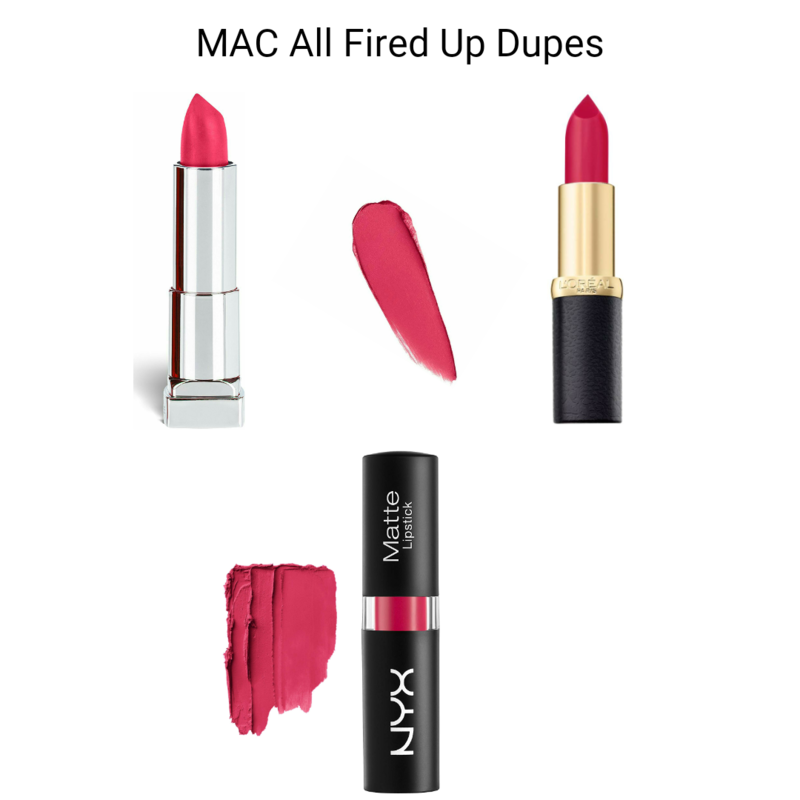 You don’t even need to make any effort to find the best MAC lipsticks for yourself because all of their lipstick collections have highest possible ratings and tons of positive reviews from makeup lovers. And moreover, with their huge collection of lipsticks, they have a shade for everyone! So whether you are a fair toned beauty or a dusky goddess, you will certainly find the right lipstick shade for yourself that will go well with your skin tone and under tone! 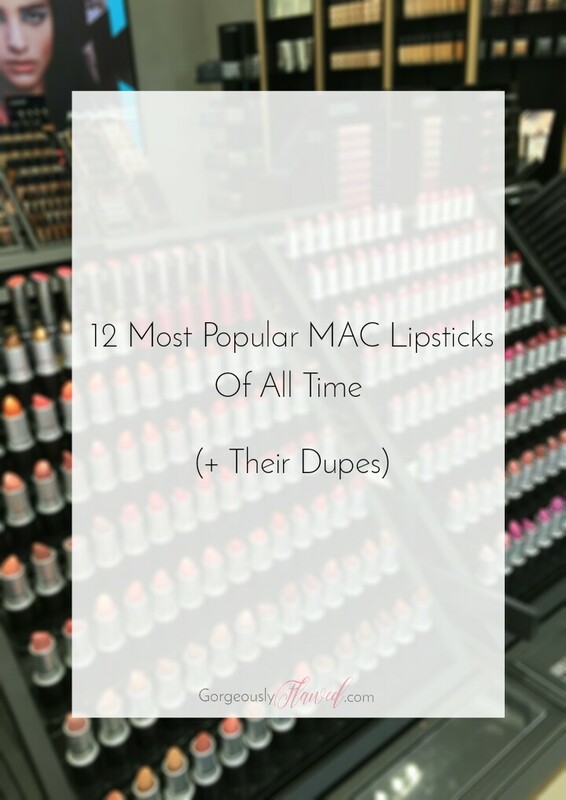 With this post, we will talk about popular MAC lipsticks of all time and the iconic MAC lipstick dupes that can save you a lot of money! 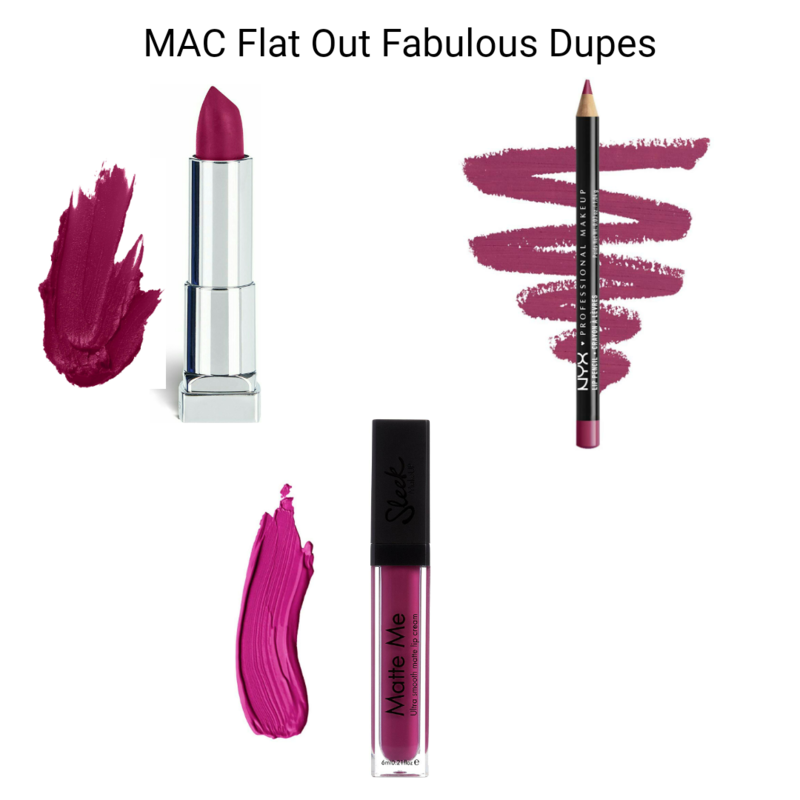 These MAC lipsticks dupes are from drugstore, hence they are highly affordable! Get ready to revamp your lipsticks collection and save a lot of $$$! They currently have around 239 lipstick shades in their (permanent) collection and this collection is growing in every couple of months! They keep on adding new shades to their collection from time to time. They also collaborate with famous personalities like Rihanna, Selena (not gomez! ), Nicki Minaj, etc, to launch new collections. 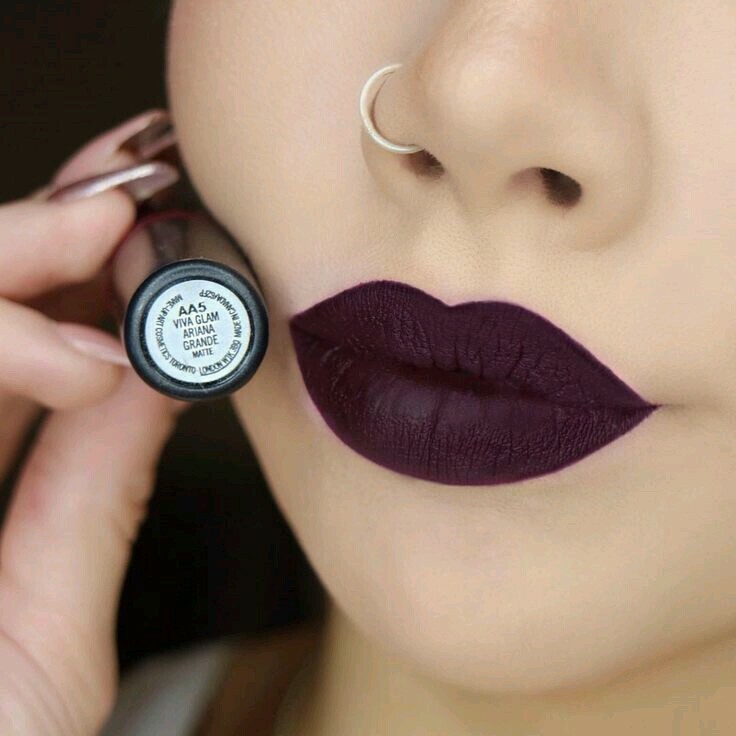 No words are enough to praise the beauty of this lipstick shade! 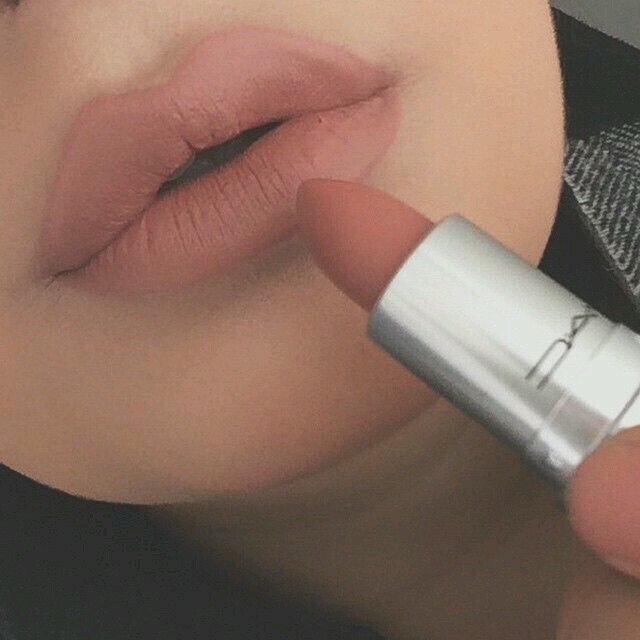 An iconic MAC lipstick is what it can be referred as. Ruby Woo is a matte red lipstick with blue undertones. It is a cult favourite of all the MACholics out there! To this date, It has been the best-selling product by MAC. This lipstick shade is a statement on its own! 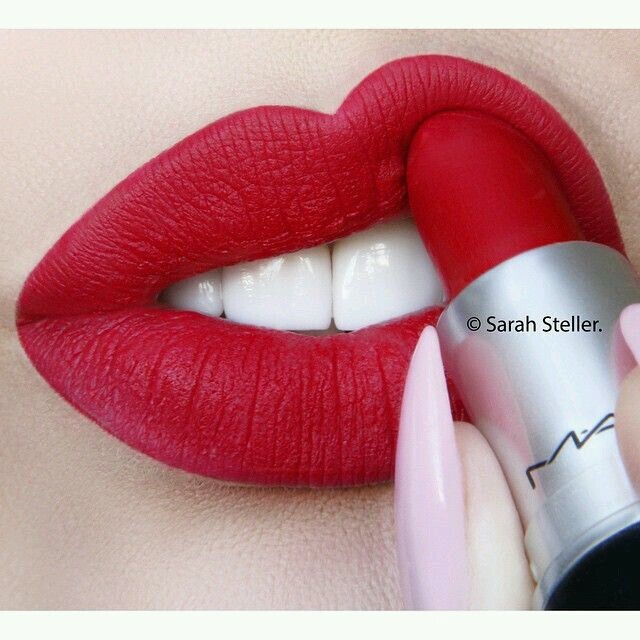 As you guys know, I am a big sucker for red lipsticks and hence, It is my dream to own this lovely matte red lipstick from MAC. It is a beyond gorgeous shade and it is a must have for soon to be brides as it is apt for wedding functions! 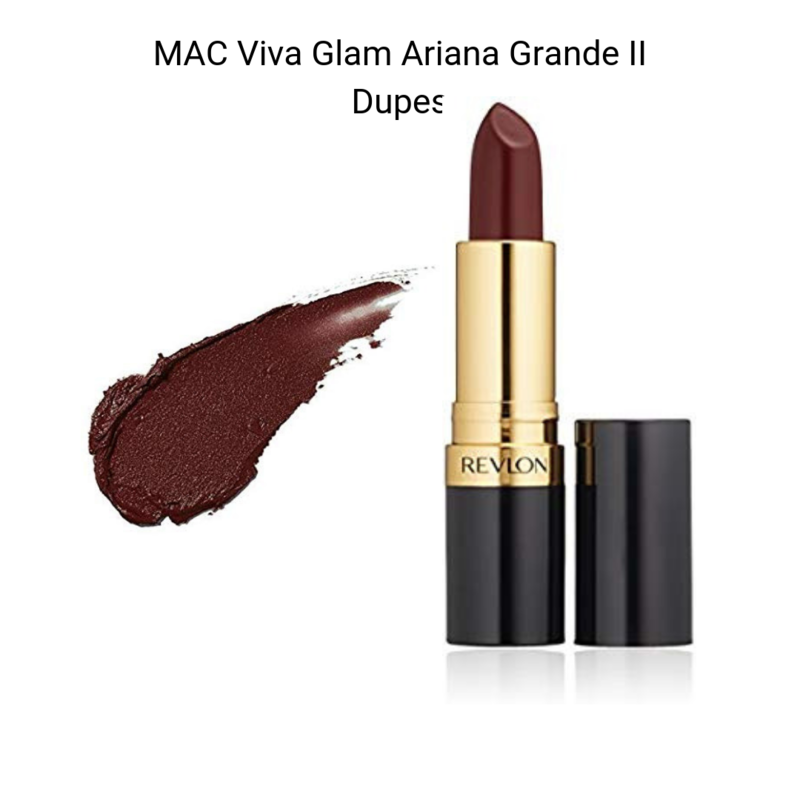 Moreover, it is one of the best mac lipstick shades for Indian skin tone so I feel that every Indian woman should have it in her makeup stash, irrespective of what your skin tone or under tone is! This is also a must have MAC lipstick for all soon-to-be Indian brides! It holds the #1 position in my MAC lipsticks wish list (yeah, it is even above the iconic Ruby woo shade!). It just looks like that perfect strawberry pinkish-red which you can sport in all kind of occasions! Bold and beautiful – that would be the most accurate name for this lipstick. It is a stunning, universally flattering fuschia-pink shade with a matte finish. 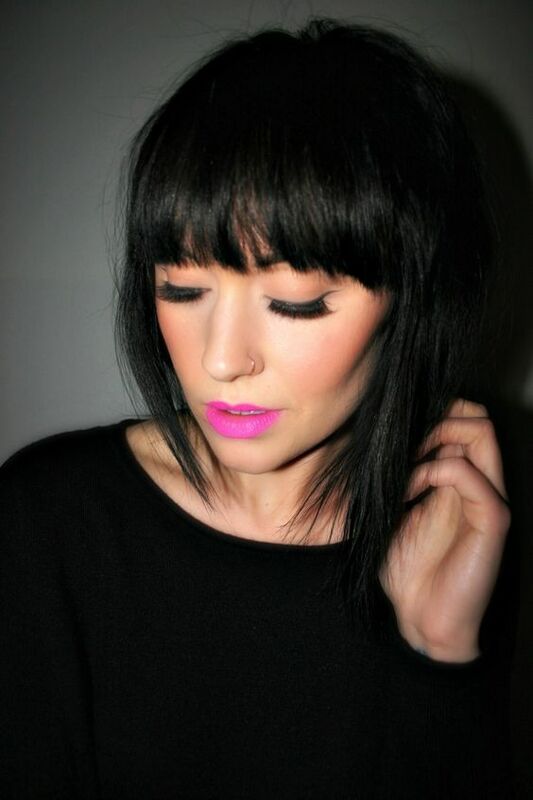 There are many more MAC fuschia lipsticks out there, but not all of them are as popular and as universally flattering as this one! 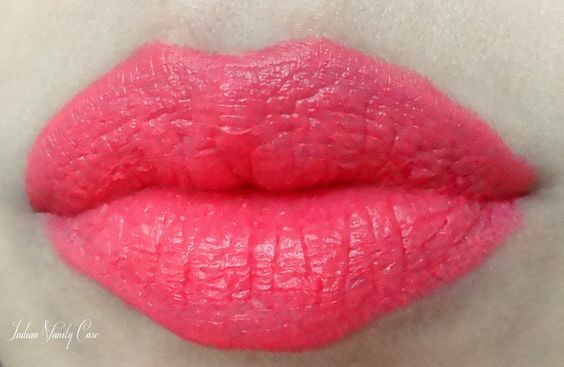 So if you are feeling a little gutsy, grab this bold shade from MAC! 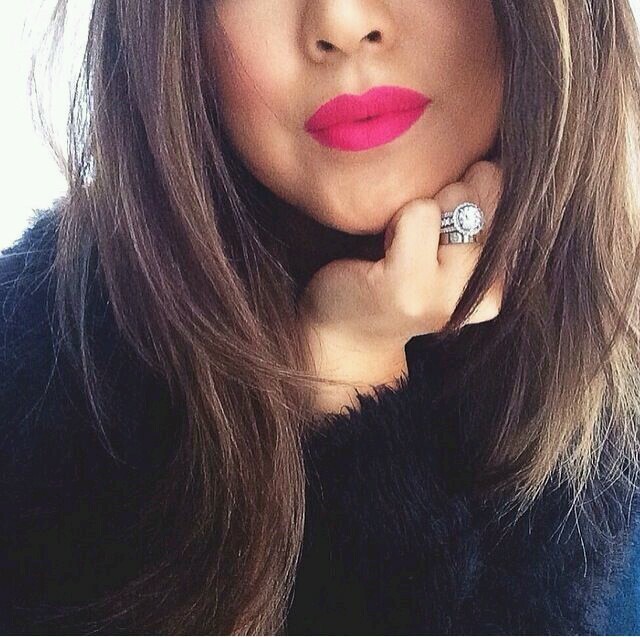 Another very pretty fuschia pink lipstick shade from the house of MAC. This one is even bolder than MAC Flat Out Fabulous. 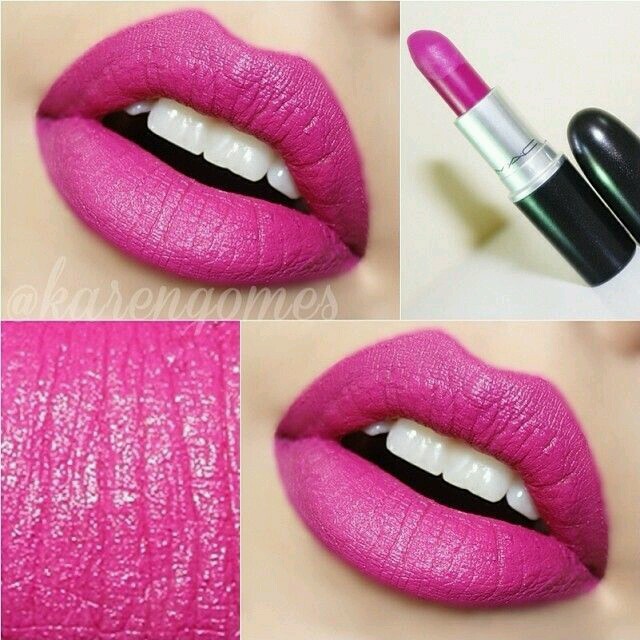 You can try this shade if you love experimenting with new lipstick colours! It is not -the shade- for faint hearted makeupholics! 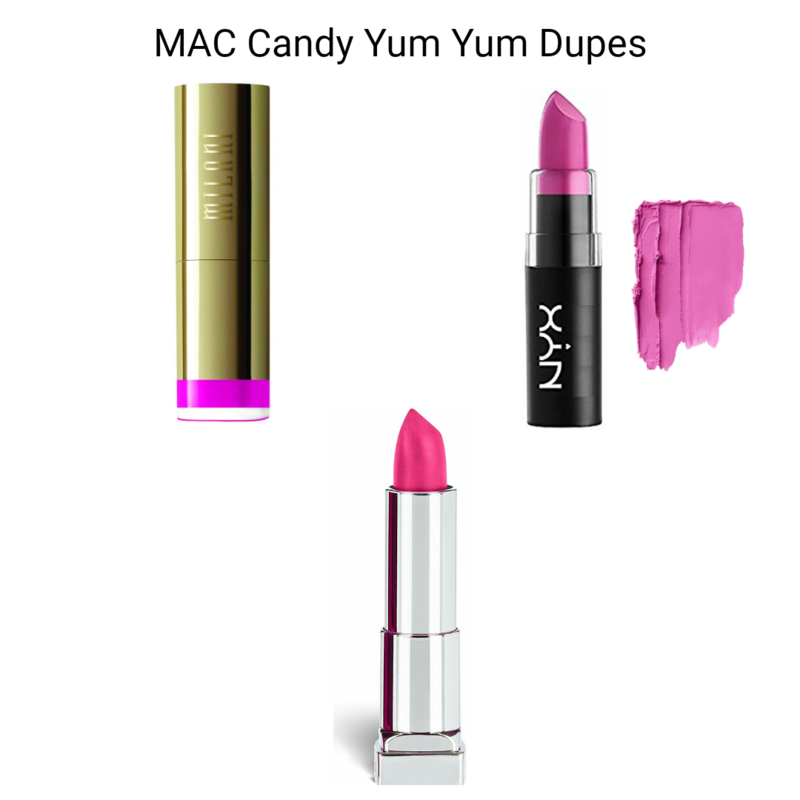 MAC Candy Yum Yum suits beautifully on people with pale to medium complexion. Dusky beauties may prefer Flat Out Fabulous over this. Velvet Teddy is a soft brown shade. If you are fair skinned, then this would be the perfect MLBB (my lips but better) shade for you which you would enjoy wearing on an everyday basis. I don’t really enjoy wearing n*ude lipsticks like this one because I am all in for reds and fuschias, however, since I have a medium-yellowish olive skin tone, I would prefer to buy MAC Mehr Lipstick over MAC Velvet Teddy. It was created by the popular MAC makeup artist Mickey Contractor. He named this shade “Mehr” after his wife, isn’t that so adorable? 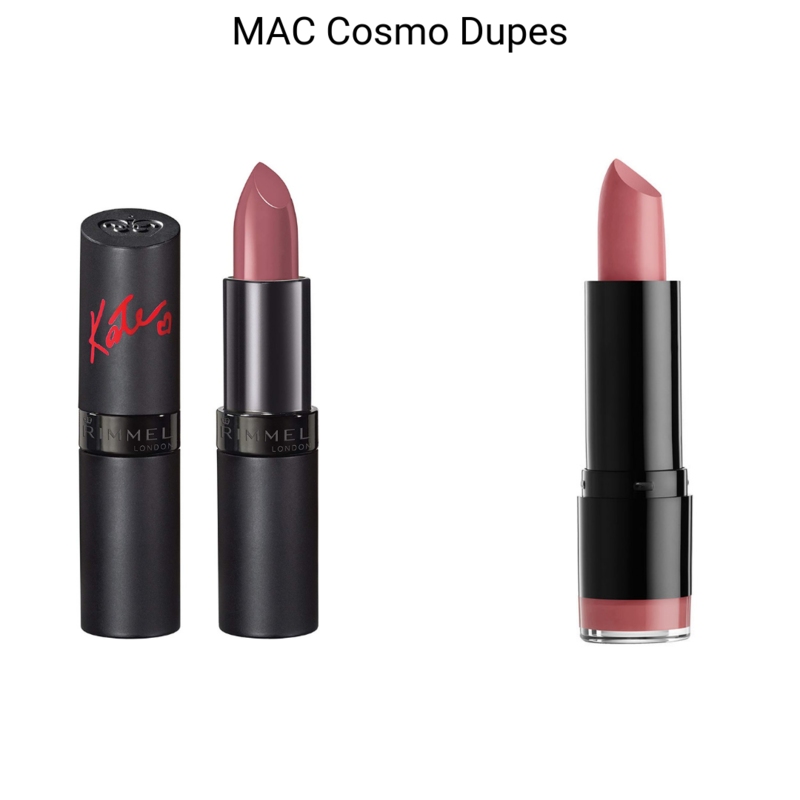 I will do a separate post for MAC Mehr Lipstick dupes someday. Since it was created by an Indian makeup artist, it seems like he decided the shade while keeping the skin tones and under tones of Indian women in his mind! The end result is this pretty beige-brownish shade. This is a coralish-redish-pinkish lipstick shade.. For party animals, I guess? Sadly, it was a limited edition product so you cannot get your hands on it anymore! 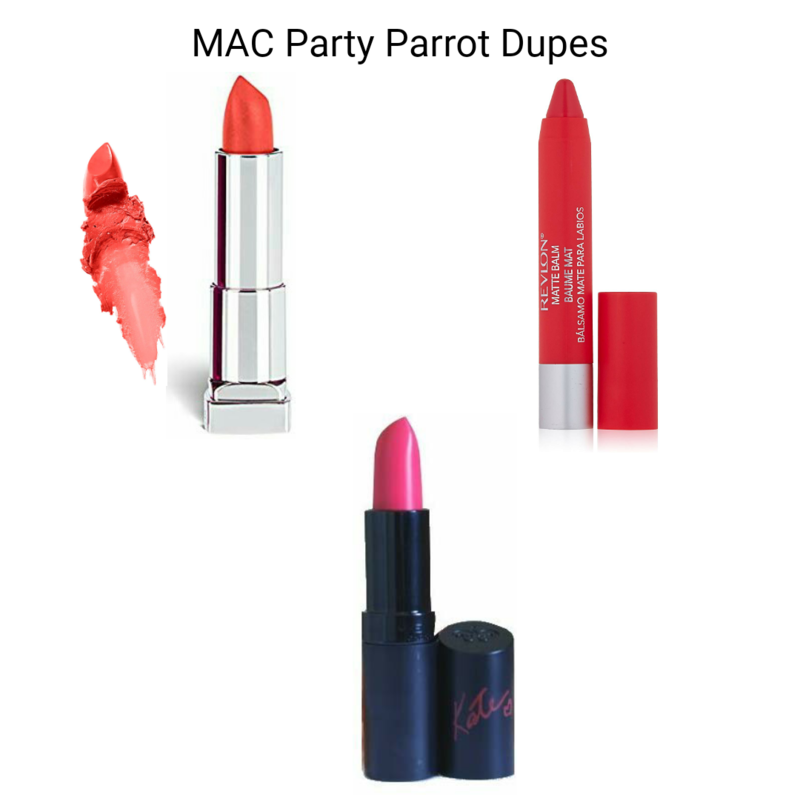 But don’t worry if you have fallen in love with this shade, just check out the drugstore dupes of party parrot below. 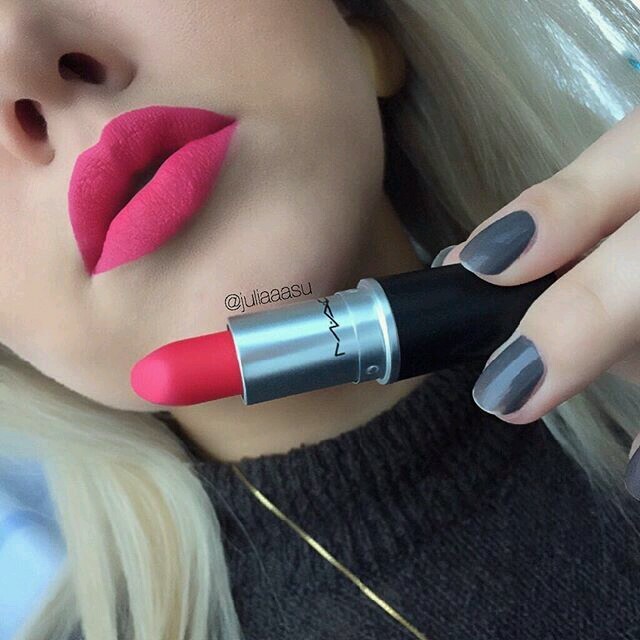 One more best selling MAC matte lipstick. It was launched in collaboration with the famous Hollywood Singer Ariana Grande. Every now and then, MAC launches new makeup products in their Viva Glam collection by collaborating with top Hollywood personalities. 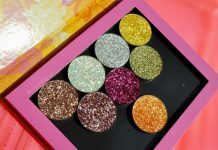 They use the revenue generated from the collaborative makeup ranges to help people with HIV/AIDS. I think it is a really great initiative by MAC and they deserve all the appreciation for this! 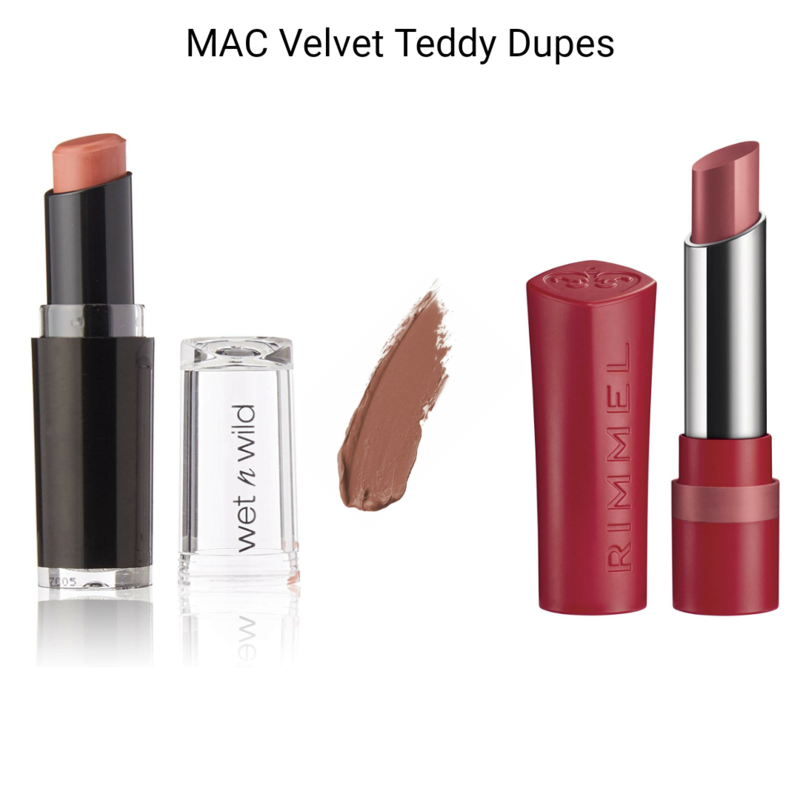 Maybelline Divine Wine is also a great dupe for this. It is neither pink, nor red – it is somewhere in between. 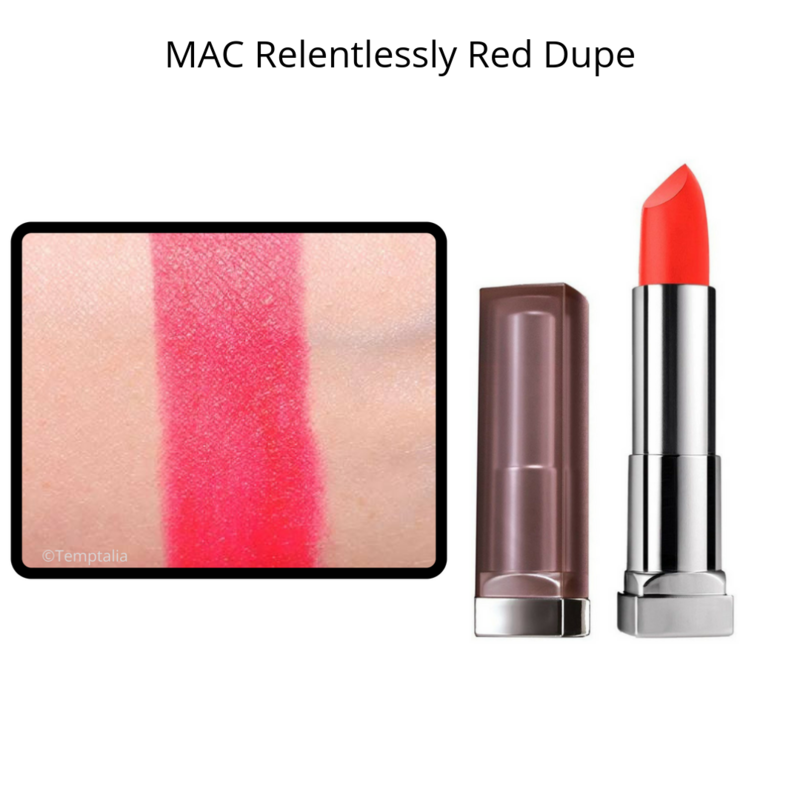 I have always wanted to own MAC All Fired Up from their retro matte range, but now since I have seen MAC relentlessly red, I am drifting more towards this one. #makeupaddictproblems. Guysss, comment down below to tell me which one should I pick? 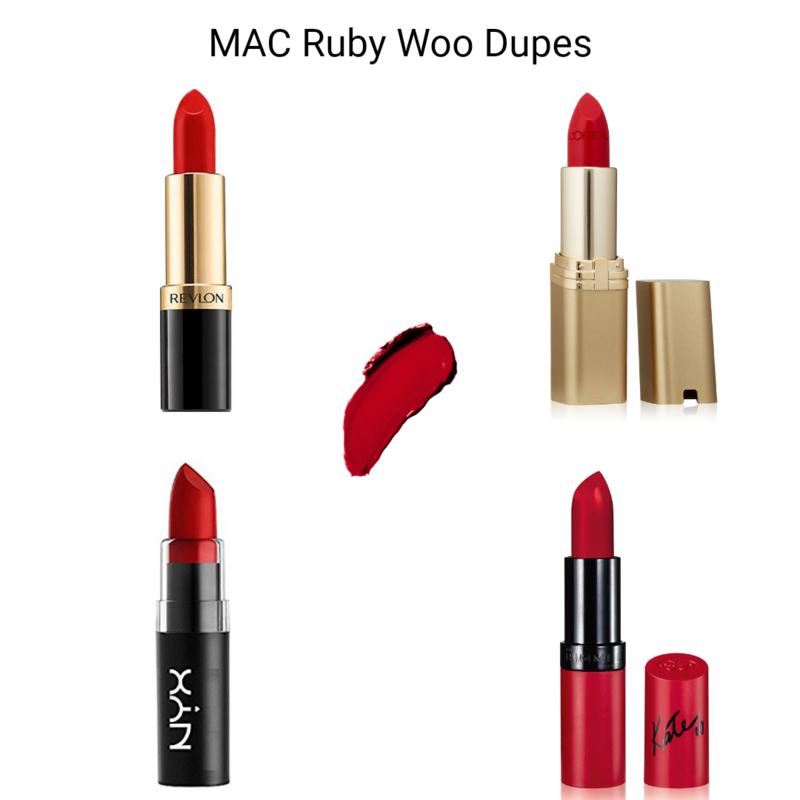 but before that, check out these MAC relentlessly red dupes! 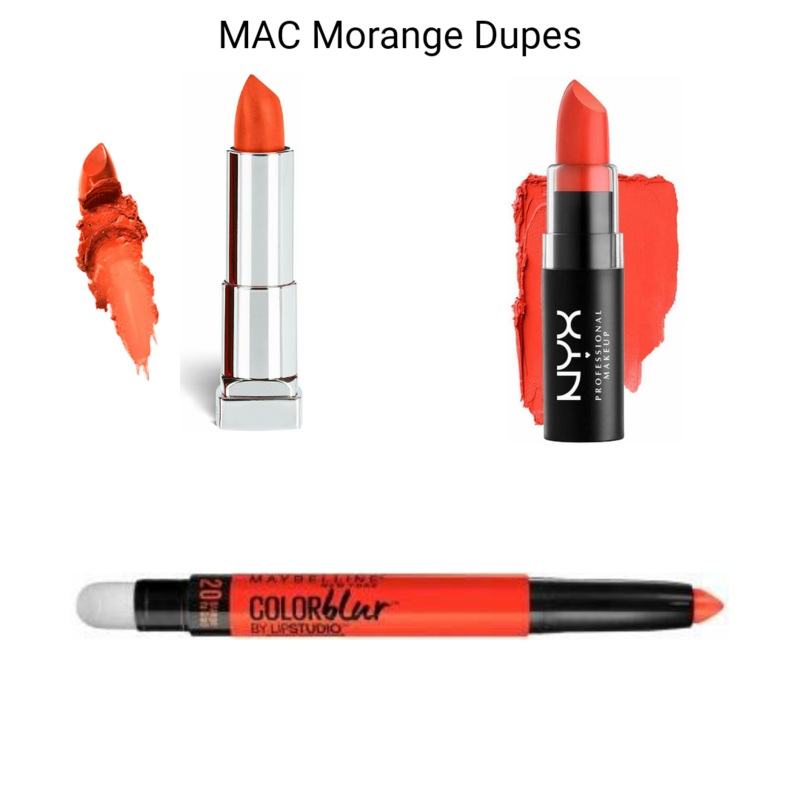 Morange is a bright orange shade. 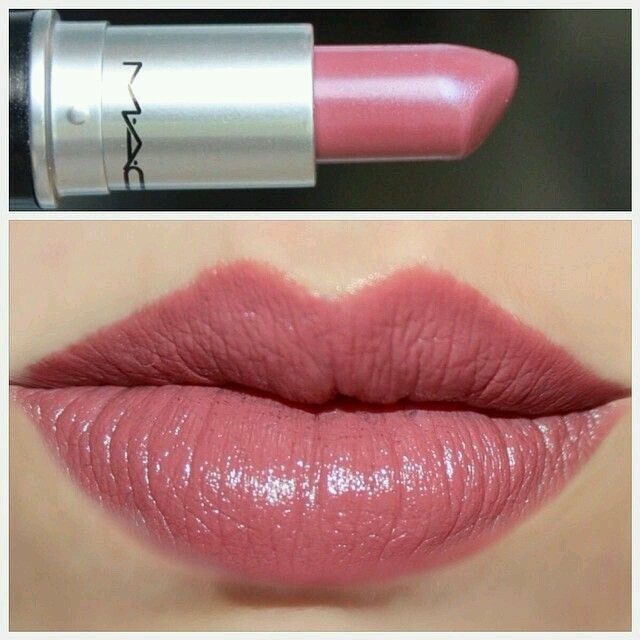 Another shade from MAC which is not for the faint hearted at all! It is a gorgeous shade to wear during summers since it has those beachy vibes and all. But makeup has no rules babe, you can sport this shade at any point of the year! P.S. the lip gradation lipsticks are called color blur lip pencils in countries other than India. 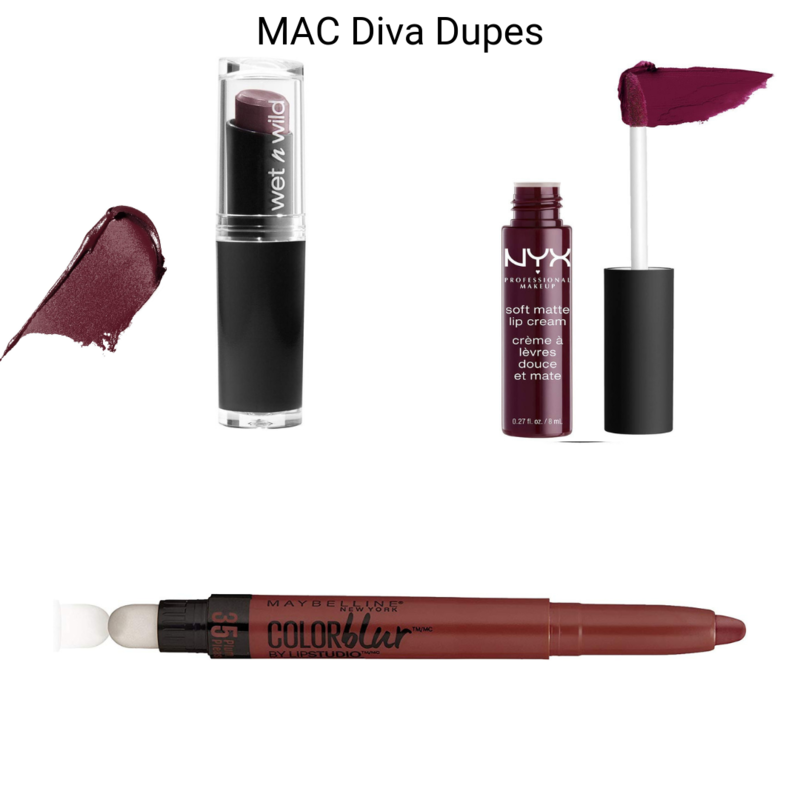 MAC Diva Lipstick is a dark, vampy, reddish-burgundy shade which can surely bring out the diva in you! Dark skinned beauties can carry off this shade really well. It should be referred as best MAC lipstick for fall season! 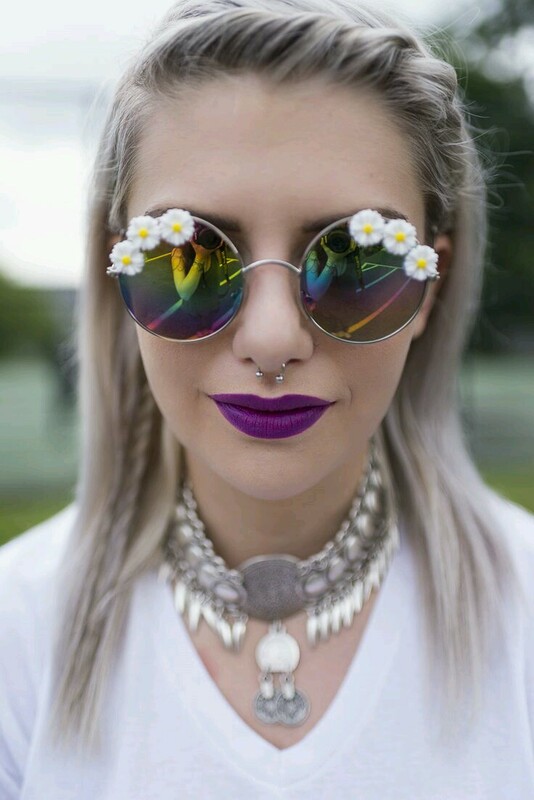 This is -the MAC purple lipstick- that everyone talks about! Remember Aishwarya Rai’s purple lipstick from Cannes’16? 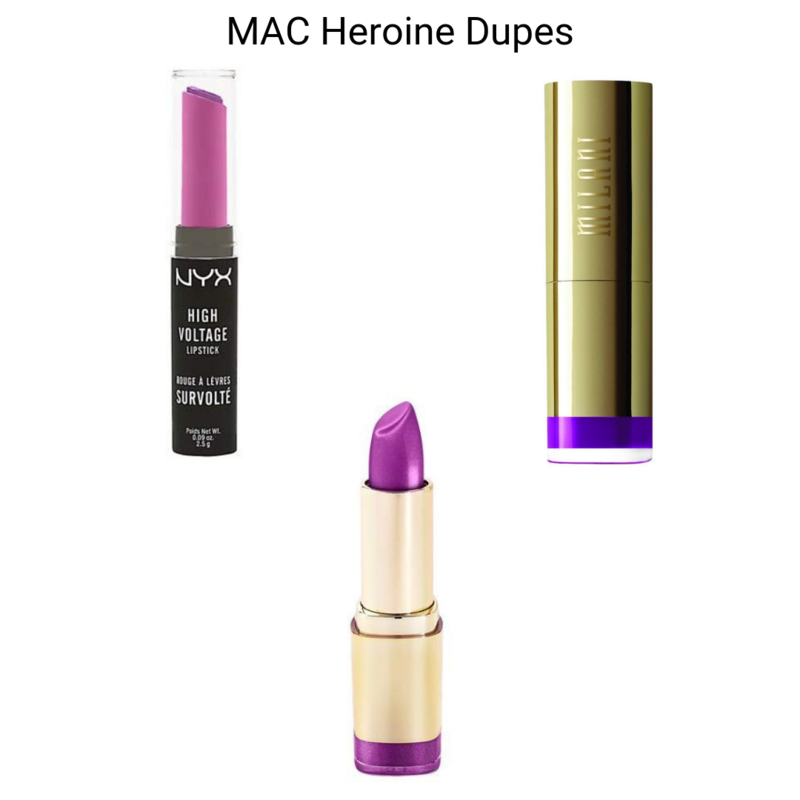 MAC Heroine is very similar to what she was wearing. Another MLBB lipstick shade. This one has pinkish-brown undertones in it. It will suit fair beauties with neutral or cool undertones. That’s all for now. Let me know if I have missed including any other beautiful shade from MAC. Comment below and tell me which is these 12 lipsticks are the best MAC lipsticks according to you! If you found the post helpful then please share it on your social media handles so that your friends can read it too! Subscribe to push notifications for more such updates! Nice picks. I tend to lean a bit towards sheer shades and my favourite is MAC Creme in your coffee. Awesome post. Loved those all shades. Mac cremesheen creme cup my all time favourite ! Mehr is one of my favorite too! It’s a beautiful everyday and everywhere look. I also like sin which is similar to your last listed color as year round fierce warm look for dark skins.